Don't like this reed make as much, would always opt for Juno rather than these for my Yamaha clarinet. Although this make is ok for the type of clarinet, I just prefer the sound of the Juno. Using for students new to clarinet in one to one or very small group lessons. 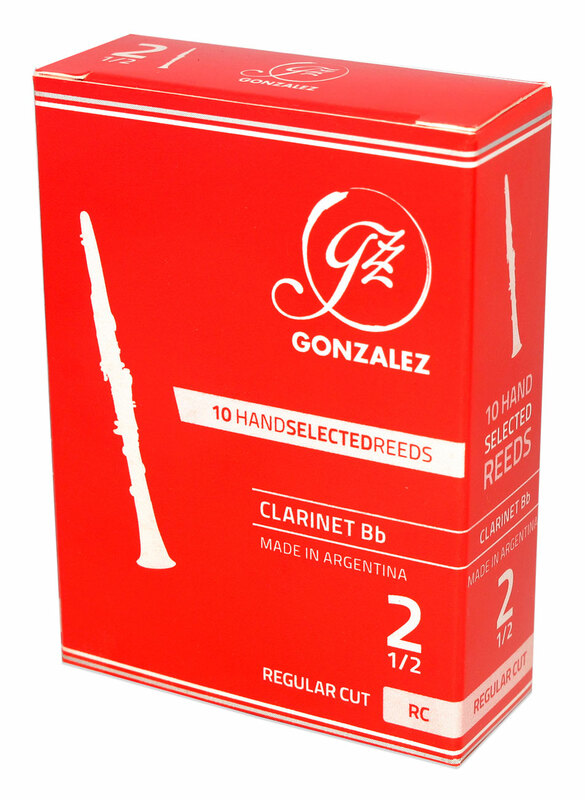 Reeds better than others on the market and cheaper. Clarinet reed for my students.